A recent update in the application of Uber has enabled the app to track their passengers even after he/she has got off from the cab. The new feature has been introduced to improve their service but this certainly has pissed of users for the right reasons. The first allegation is that Uber is playing with the privacy of its users. previously, Uber could collect information about those locations which users requested for pickup or drop. It could also track the location during the ride time. The new update allows Uber to extract location of passengers as long as the app is running in the background in their smartphone. These information will help them improve the precision of tracking customer locaion. Usually Uber drivers get confused because the exact location is not always shown in the pin point. So, this new update will let Uber ameliorate their tracking ability. However, many users are very disappointed with the way Uber is handling things. Despite repeated assurance from the company, users are not convinced that their privacy is witheld. 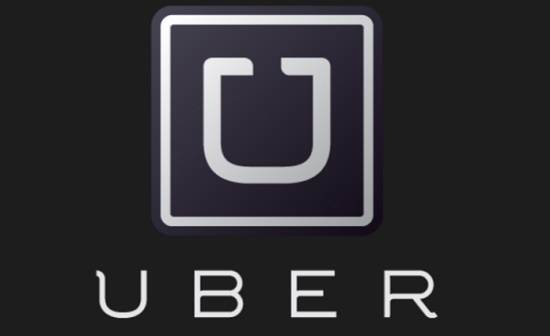 In June 2015 just after Uber expressed its plan to leverage tracking facility, the Federal Trade Commission (FTC) received complaint from the research and advocacy group Campaigners at the Electronic Privacy Information Center (EPIC) regarding the controversial update of Uber.